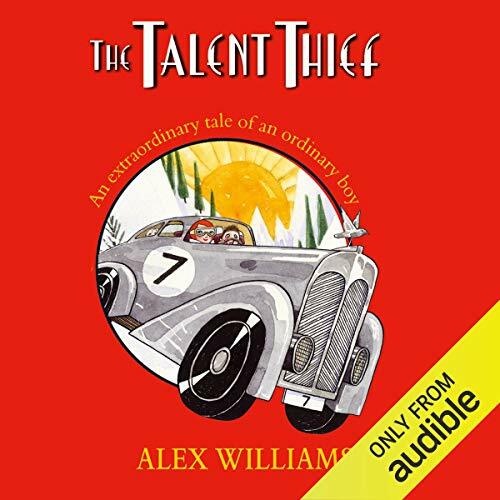 Showing results by author "Alex Williams"
Wealthy orphan Adam Bloom is extremely ordinary. So when his glamorous sister, Cressida, is invited to sing at Fortescue's festival of youthful talents, Adam can only tag along. But once all the children arrive at the festival, their terrific talents mysteriously begin to disappear.